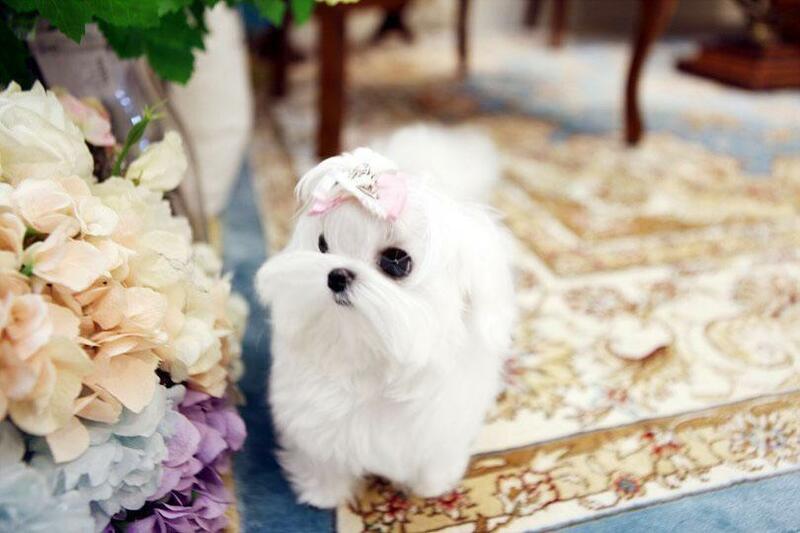 Micro Teacup Betty Maltese Puppy for sale. 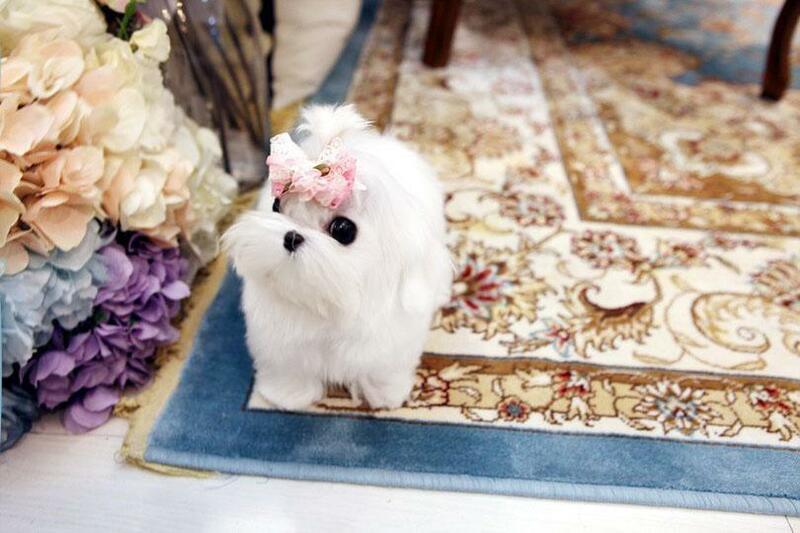 Are you in search of a perfect micro teacup Maltese puppy gift? We are here for you! 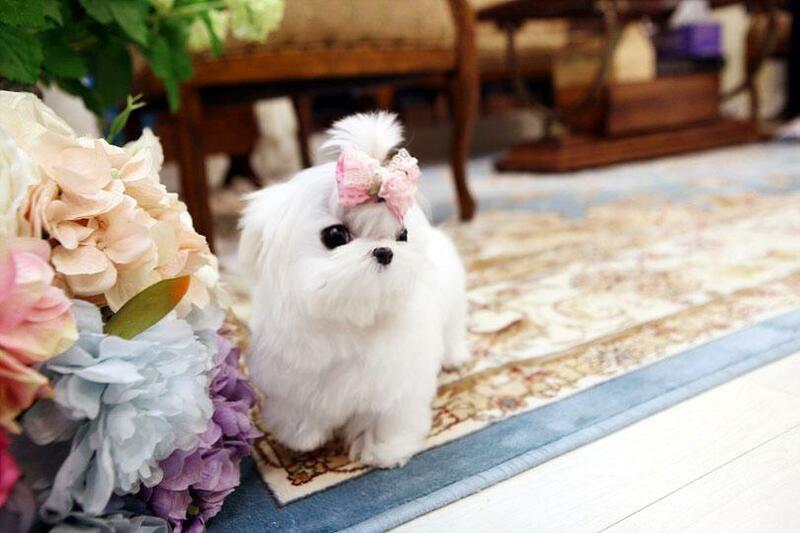 Anxious about buying a micro Maltese puppy for sale! 2.5 LBS weighted Maltese puppy is having a small cute nose with beautiful and adorable eyes. 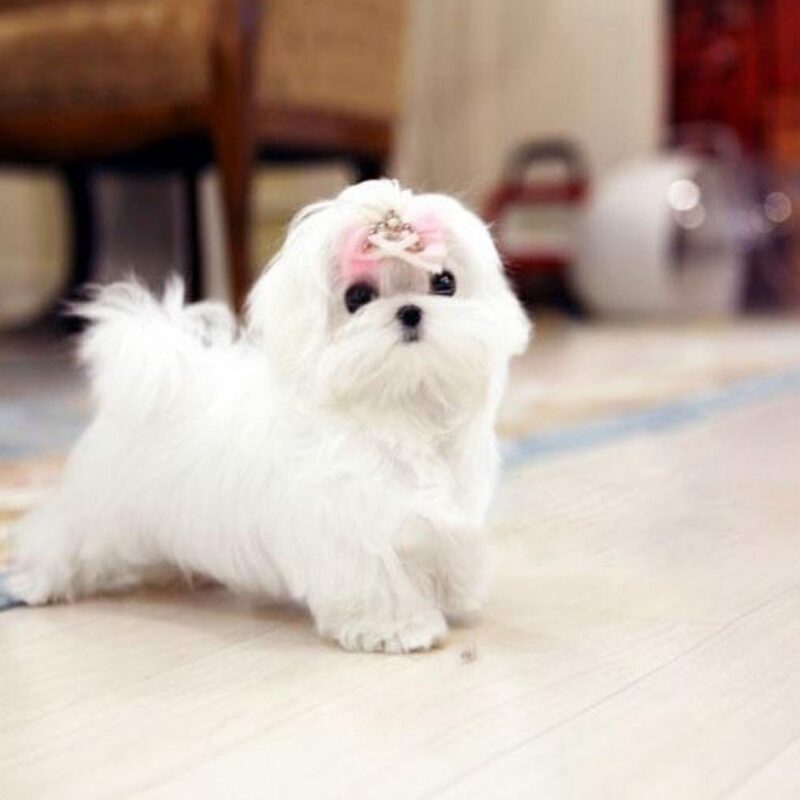 Betty is a full grown Teacup Maltese with a cute appearance. She gives you a happy feel and plays the best companion role with you all day long! 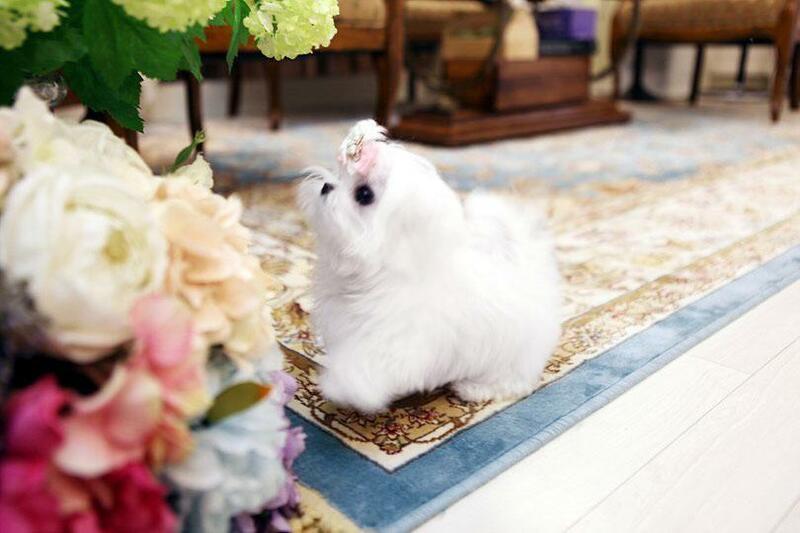 We are the best option to grab our cute little teacup micro Maltese puppy for sale! Call or text to reach us fast.